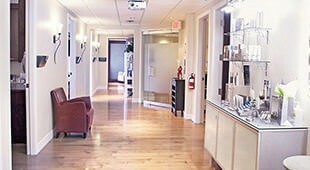 Kelowna's Modern, Trusted & Non-Invasive Skin Treatments: Botox, Coolsculpting, Juvederm, and More. Rediscover your true look at DermMedica, Kelowna’s premier laser and hair clinic. 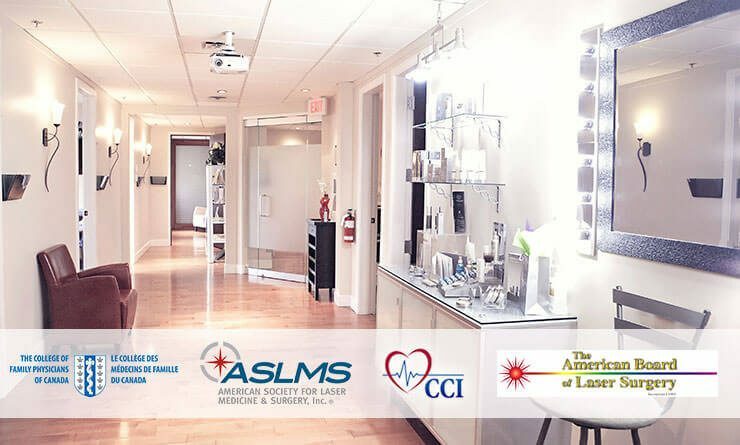 We offer Juvéderm® & BOTOX® injections, CoolSculpting®, Laser hair removal, Laser tattoo removal and many other medical treatments, all administered in a relaxed setting by friendly, experienced staff. Request a consultation today to discuss your candidacy for our treatments and develop a custom treatment plan around problems such as acne or skin aging. Before & after photos of actual patients. Our large range of premium treatments offers options for those looking for both cosmetic adjustments and medical treatments for skin issues. Our cosmetic treatments target issues such as wrinkles and facial volume loss. We can also bring relief to those suffering from conditions like acne, brown spots and Rosacea. Get rid of the skin problems that are causing you frustration or pain. Only the most effective treatments are selected for our clinic, so you can be sure that you’re getting the best results from your treatment that current technology allows. 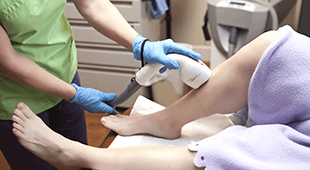 We are constantly adopting new lasers and improving the comfort and effect of our treatments with new innovations. Whether you have unwanted hair, skin tags, moles, fat deposits, or unwanted brown spots, we have the safest, gentlest and most effective treatment options for you. Health and quality of life are our priorities and we are only successful when you leave our offices with a smile from ear to ear. Our clinic was designed from the ground-up to offer you the most premium experience while you’re waiting for or attending your appointment. Our interiors are designed to be calming and relaxing, and our friendly staff is here to help you with anything you need. You’ll need to discuss your needs with Dr. Crippen before you can request one of our services, but you can easily schedule that consultation right here.